Use our calculators and articles when you’re working on a concrete block or brick project. Our calculators can help estimate materials and material costs and even help lay out the project. 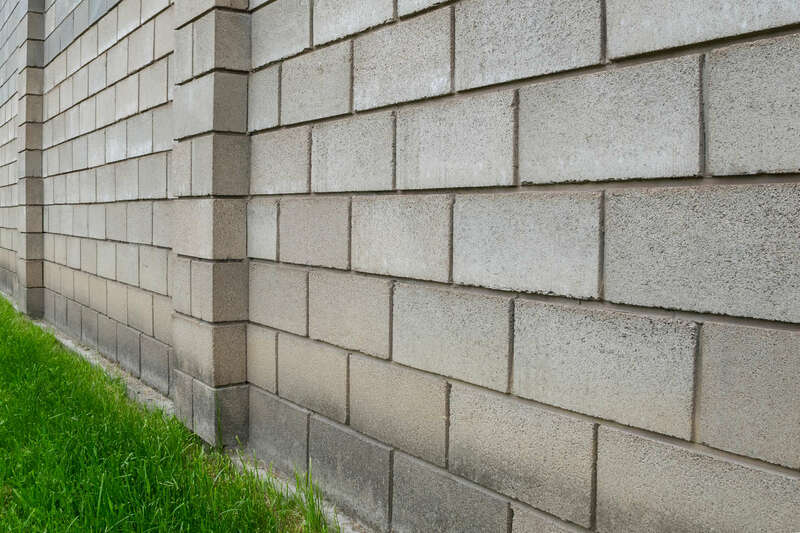 Learn more about block and brick projects with our articles and cost guides.